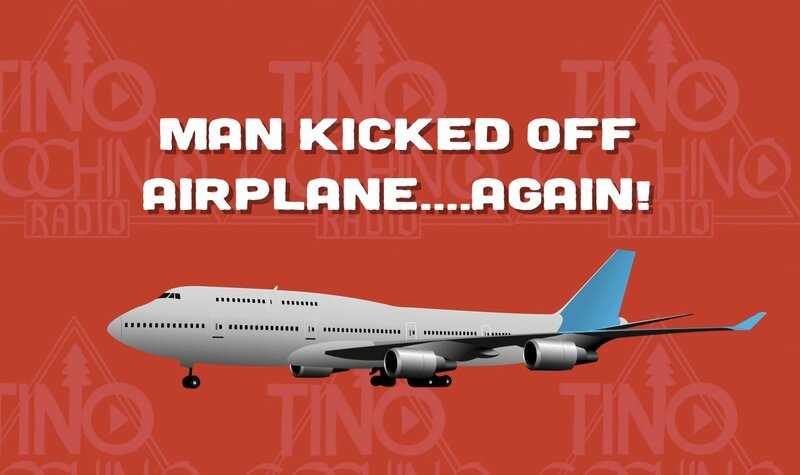 Browsing category: man kicked off airplane. Wow! It’s happened again! Another man has been removed from an airplane via security. TCR has the exclusive video footage.